Last month many videogame voice actors voiced their intention to strike through the SAG-AFTRA union over employment conditions. Many prolific actors voted for the strike, with 96.52% of the union members voting in favour. That huge percentage means the strike will now proceed. The vote needed to be in excess of 75% in favour to pass. With the massive support from union members for strike action, the Negotiating Committee will now attempt to come to agreements with various publishers for a new contract. The previous contract expired on December 31st 2014, and a new one has yet to be drawn up. Negotiations previously took place in February and June of this year, with both sessions failing to produce the union’s required results. 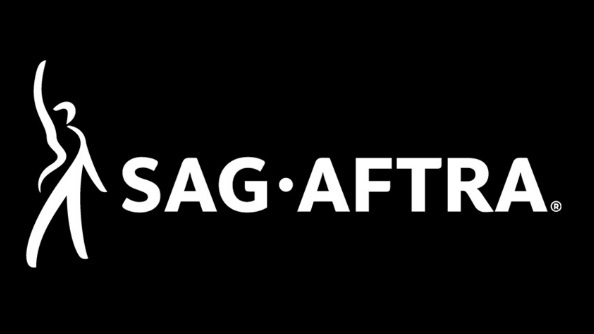 “It is important to note that the referendum result does not mean that members are on strike, rather, it gives the National Board the authority to declare a strike,” explained SAG-AFTRA in its announcement. With any luck the union will soon be able to negotiate a better deal in regards to hazard pay, stunt co-ordinators for motion capture work, better bonus rates, and more transparency during auditions. If a deal is unable to be struck, then strike action is likely.